Incoming president Franklin D. Roosevelt took office at a troubled time in US history. Hoover had failed to fix the economic problems facing the nation. This cartoon shows Uncle Sam and Hoover watching as Congress hands FDR a broom for making sweeping changes to the nation. We have included a copy of the cartoon as well and questions and answers ready for your classroom use. This Handy Jam film, Round and Round, was made in 1939. It depicts an oversimplified view of economics. We suggest showing it to students and asking them to provide the basic economic concepts that are left out: profit, overhead, etc. 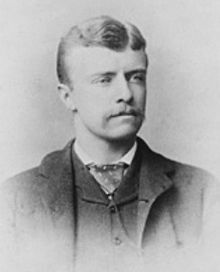 Teddy Roosevelt was known as a brilliant orator, and this 1883 speech made as a NY State Assemblyman is no exception. He argues that participation in the government is an important part of being a good citizen, and that no one is exempt. We have excerpted the speech and created questions and answers for your students. This lesson could be used in any Social Studies class at any given moment as the concepts covered are applicable in many situations and ought to spark excellent discussions. This film, titled “Twenty Four Hours of Progress”, traces the importance of oil in US industry, economy and the lives of individual Americans. The tone and narration can make it seem boring to our media-savvy students, however the topic is relevant in American society today as new technologies are being introduced and explored every day. This film offers many possibilities in the classroom in various Social Studies and environmental studies. This infographic breaks down where money is spent is by the government as well as where it is earned. We created questions and answers usable in any economics, government or history class. For more Social Studies teaching resources check out our products. This 24 minute video documents the poverty-stricken lives of people in the Appalachians. According to the film, their future success lies in educational opportunities. This film would be excellent to show across several Social Studies classes as there are many opportunities for discussion. Our Expansion and Reform:1829-1860 PowerPoint covers the explosions of growth during this era. We have included this 27-slide excerpt on President Jackson. 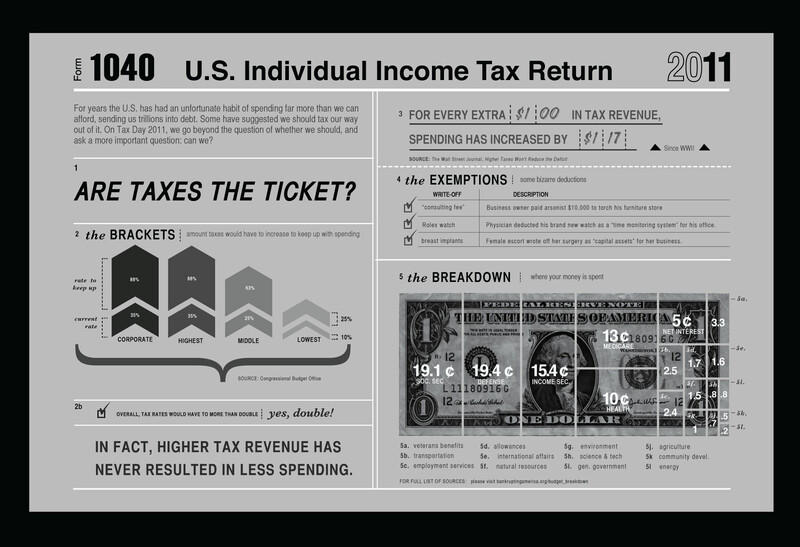 The history of the income tax in the US dates back to the Civil War in 1861. Interestingly the 16th amendment was proposed by conservatives opponents who believed that three-quarters of state legislatures would never approve it. Boy were they surprised! 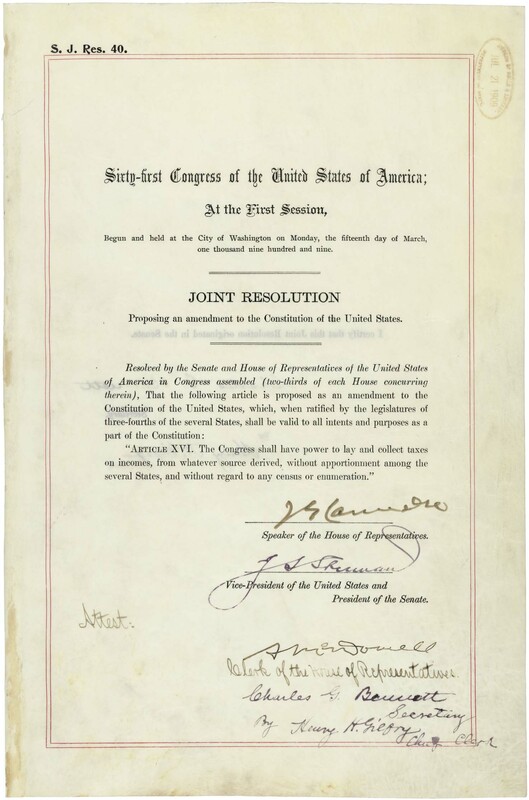 We have included a very short background information essay as well as the transcript to the 16th amendment with questions and answers. 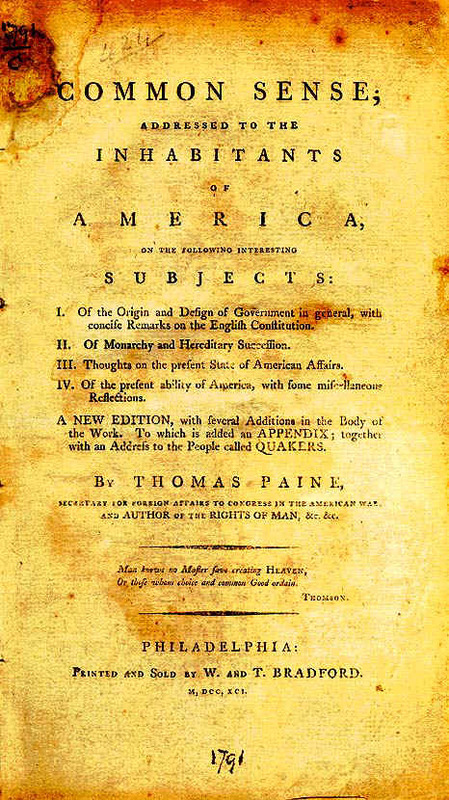 One of the most influential documents written in the US during the struggles with Britain, this pamphlet offers an opportunity for students to read some of the arguments made for separation. We have included an excerpt with questions and answers.